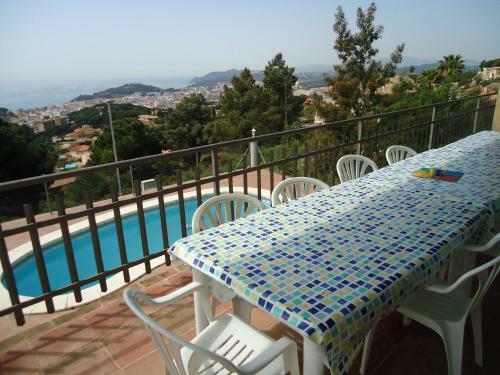 Featuring a spacious terrace with outdoor swimming pool and views of the Mediterranean Ocean, Villa Normax is located in Lloret De Mar on the Costa Brava, just a 15-minute walk from the beach. 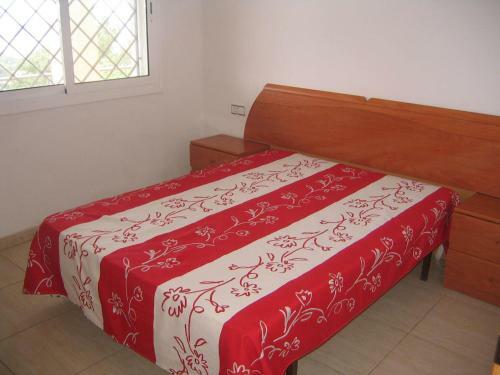 This 2-bedroom accommodation features one double room, and a secondary bedroom equipped with 3 bunk beds. 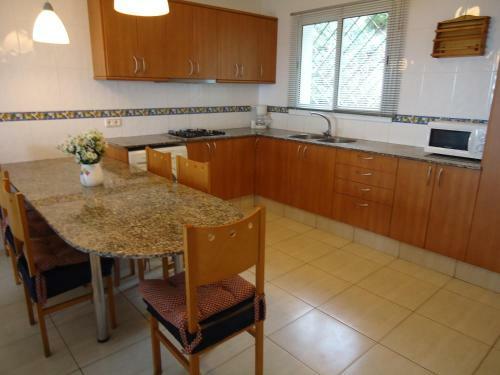 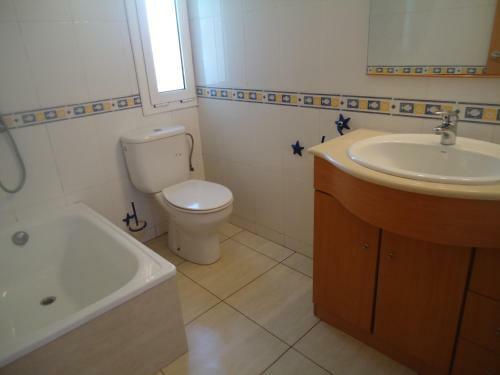 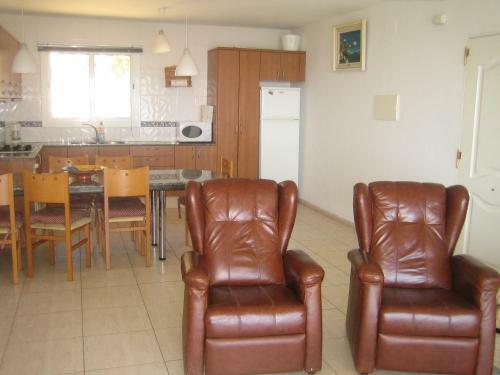 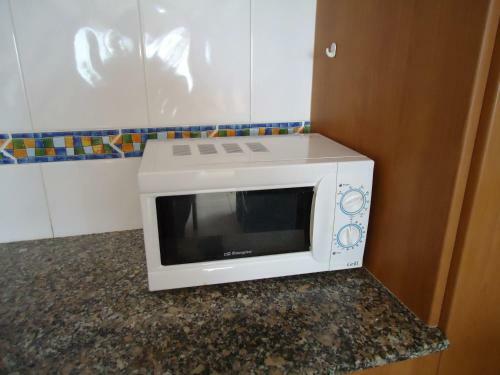 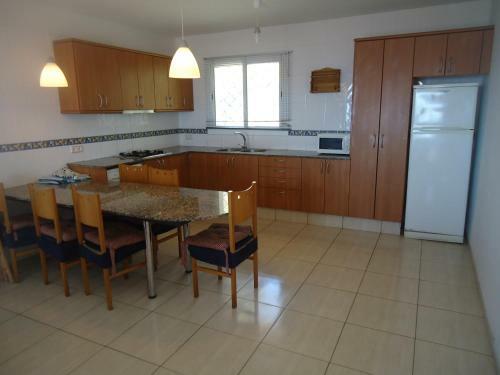 The kitchen includes a microwave, oven with hob and washing machine, and the bathroom has a bath tub and hairdryer. 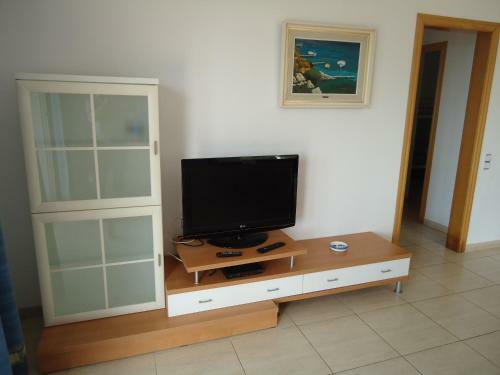 There is a living room with sofa bed and flat-screen satellite TV. 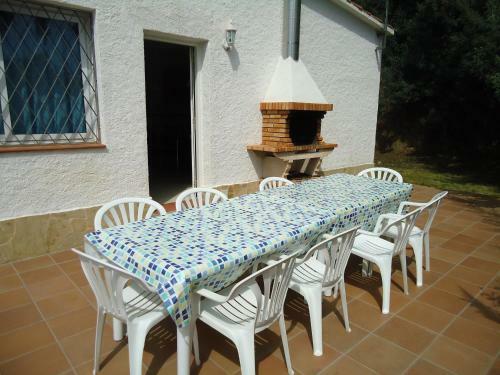 The terrace is very spacious and includes an outdoor dining table and barbecue facilities. 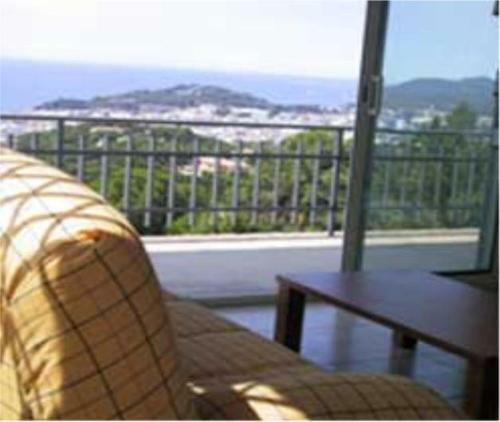 In addition, the pool is equipped with sun loungers for those guests wishing to relax while admiring the sea views. 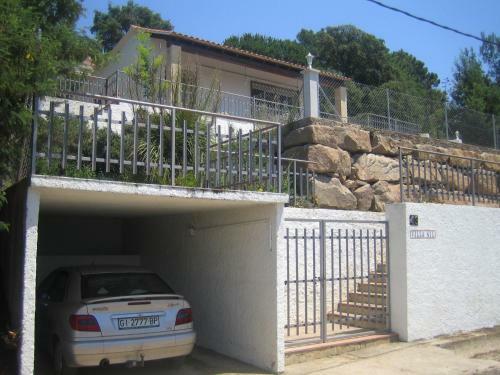 The property includes a private garage. 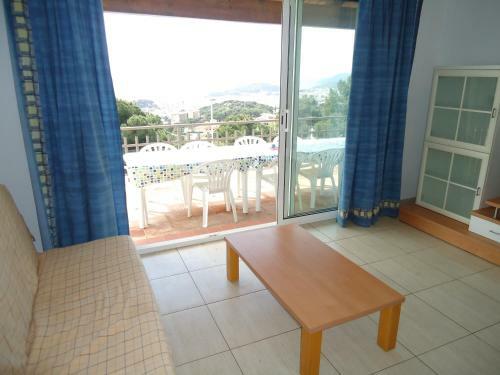 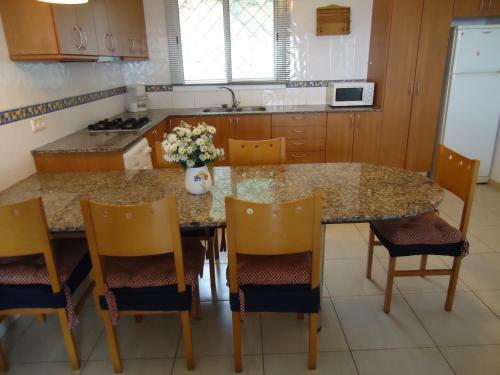 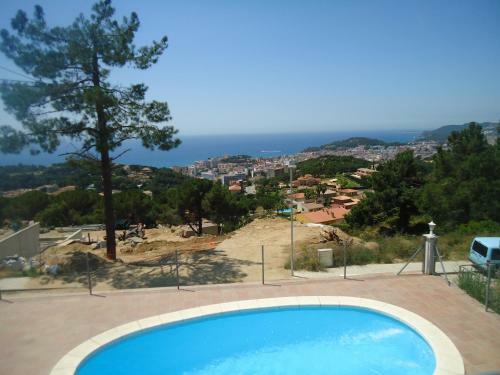 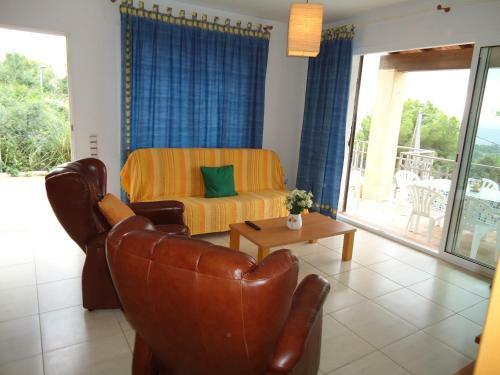 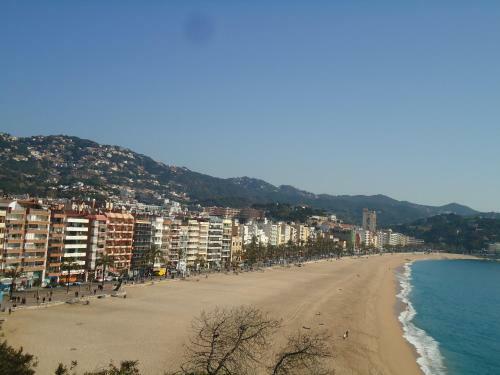 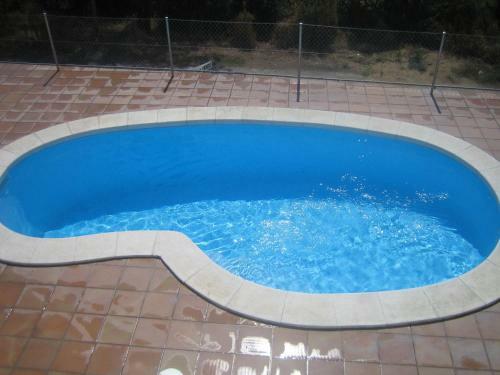 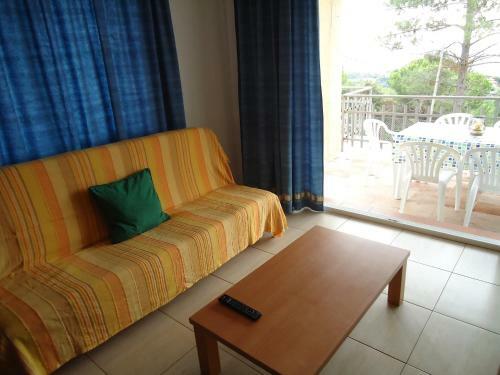 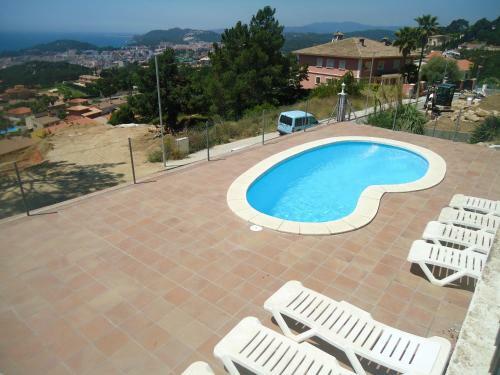 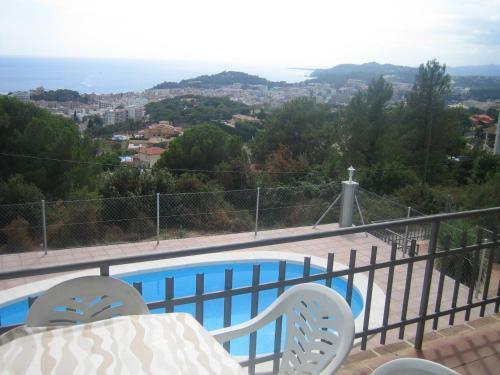 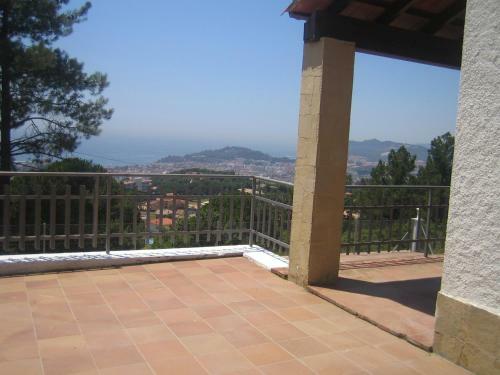 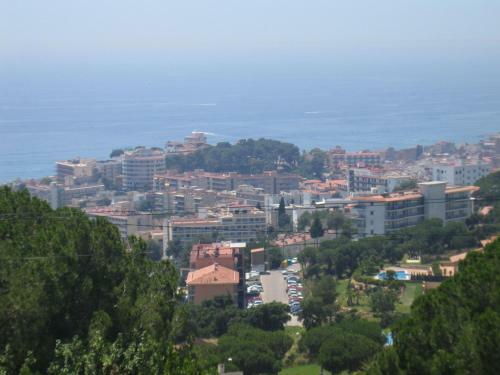 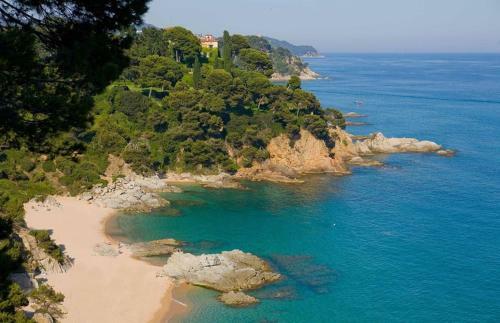 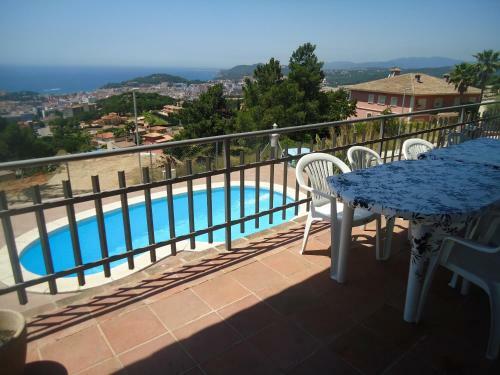 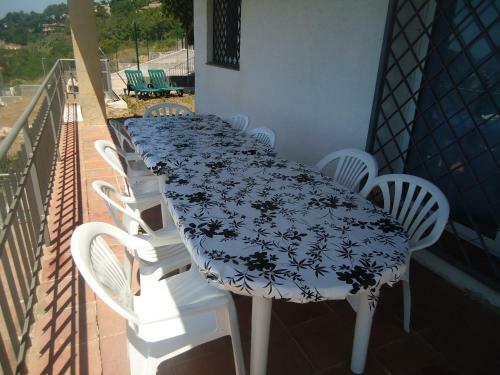 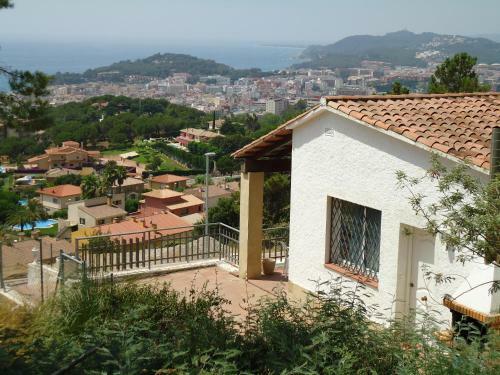 Villa Normax holiday home is located 7.5 km from L’Angel De Lloret Golf Club. 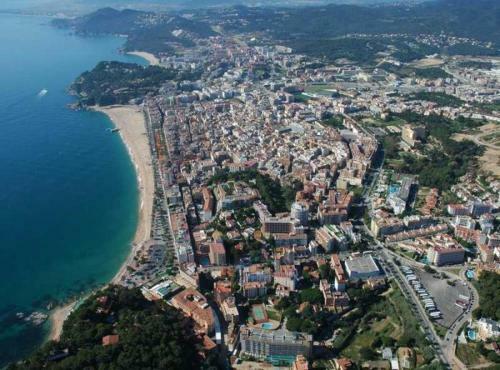 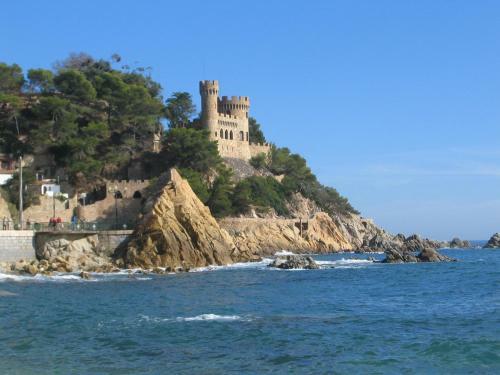 Girona-Costa Brava Airport is 33km away.